Waddle over to Brookfield Zoo and celebrate World Penguin Day. The fun-filled event will feature activities for the entire family between 10:00 a.m. and 3:00 p.m. at The Living Coast. 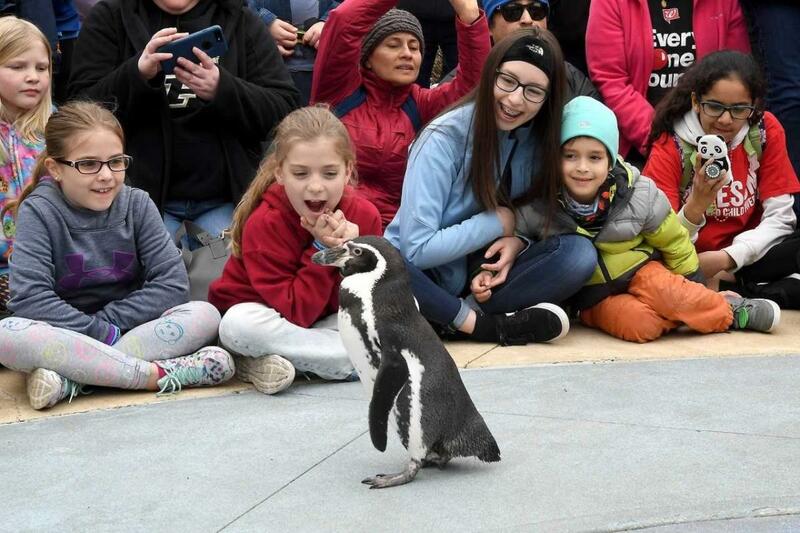 Zoogoers can attend special Zoo Chats to learn about the zoo’s Humboldt penguin colonies, partake in penguin-themed activities and crafts, and meet a few of the fine-feathered birds up close. Admission is $21.95 for adults and $15.95 for children ages 3-11 and seniors 65 and older. Children 2 and under are admitted free.